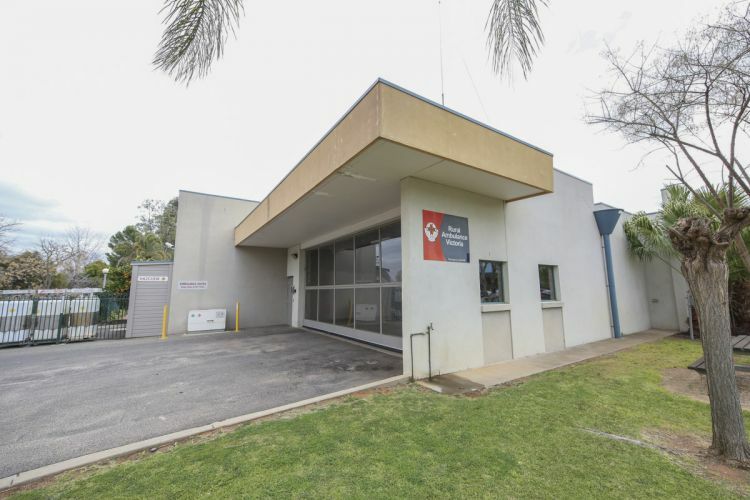 Robinvale District Health Services has been a vital part of the community since 1957. In July 2009, Manangatang & District Hospital and RDHS merged to ensure the sustainability and development of health services for the Manangatang community. 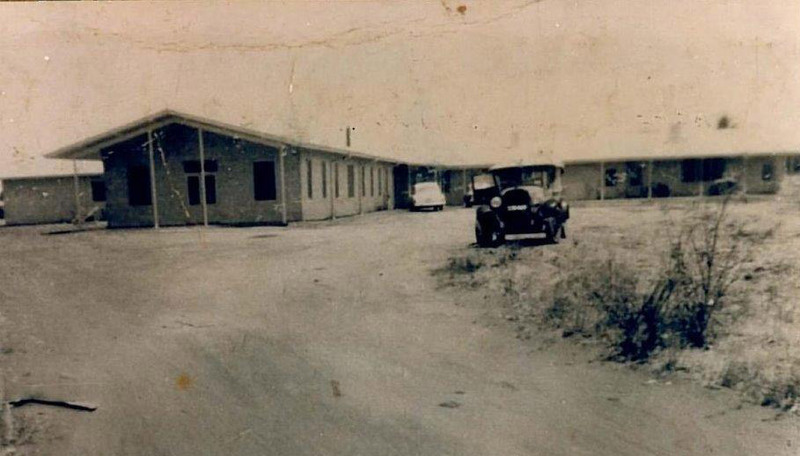 Robinvale District Health Services was officially opened in 1957 after negotiations with the Hospital and Charities Commission had continued until mid-1955 when building contracts were approved and work commenced in October 1955 on the current site Latje Road. 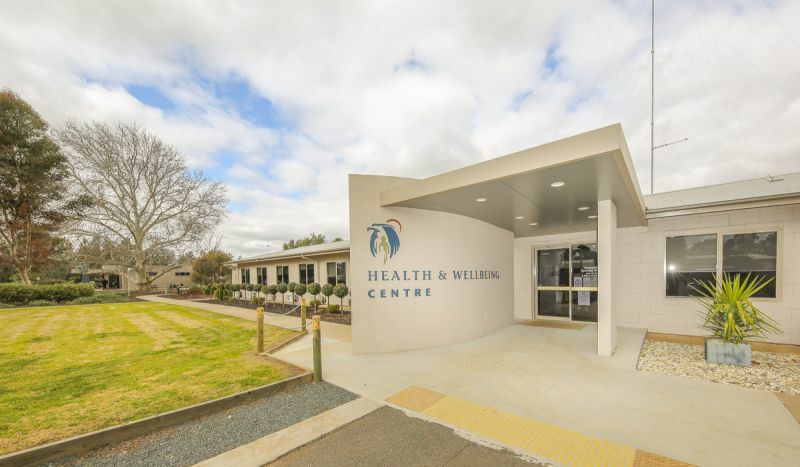 Robinvale District Health Services opened its new doors in 2000 and acknowledged as one of the biggest growth and expansion years RDHS. A new 14 bed acute hospital and 14 bed nursing home. Also the Rural Ambulance Victoria Robinvale Station (now known as Ambulance Victoria) was also opened in 2000. 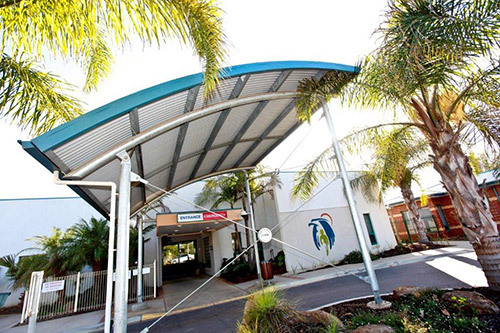 In 2012 the Health & Wellbeing Centre was officially opened after major renovations. This Centre now offers a wide range of Primary Health Services.